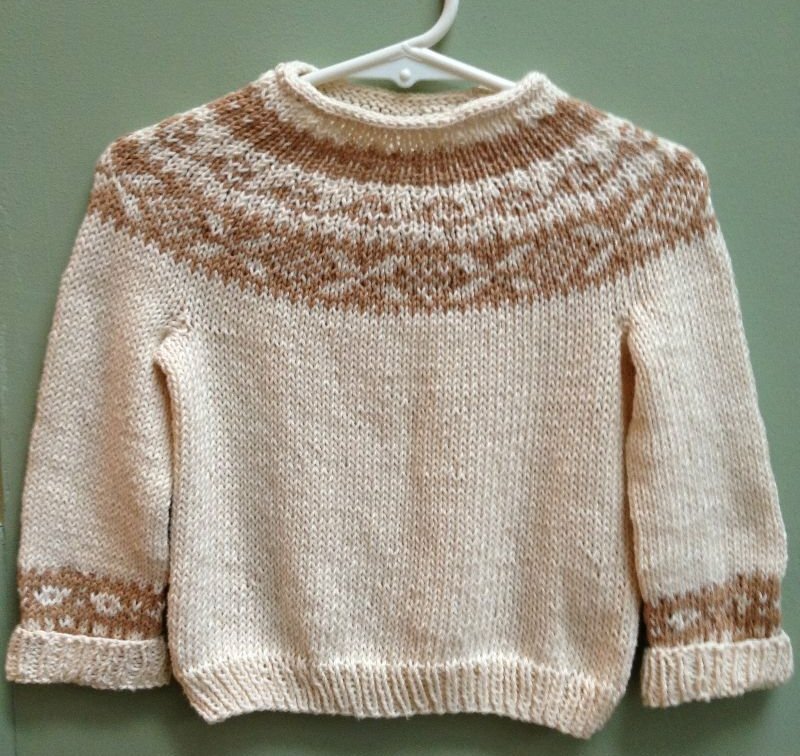 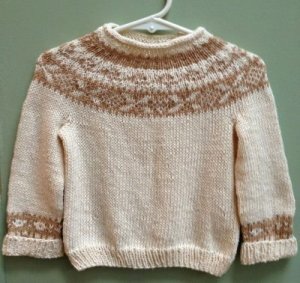 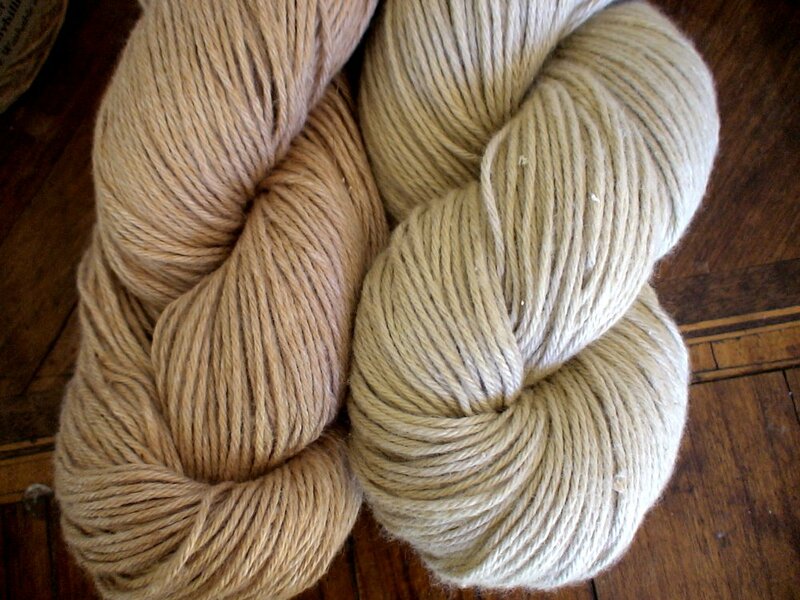 Southern Exposure is a delightfully soft, "knits like butta", blend of two cottons which were organically grown in the southwestern US. 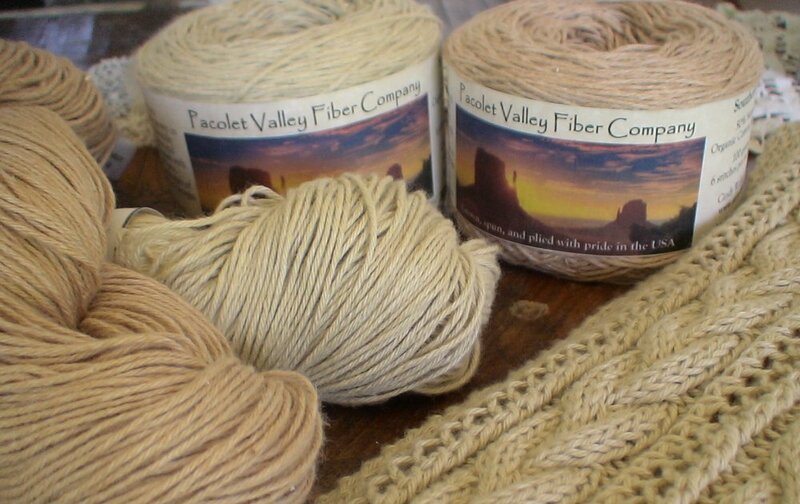 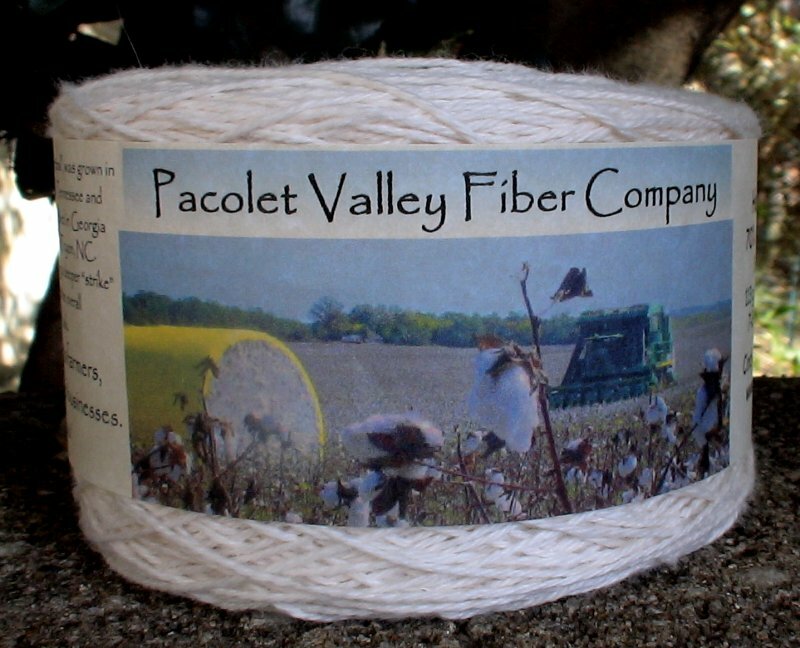 The naturally colored cotton (which grows in greens and browns out in the field) was grown by Sally Fox and the organic white by the organic farming families of Texas. 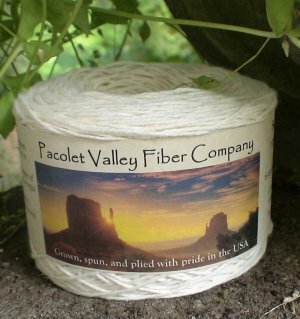 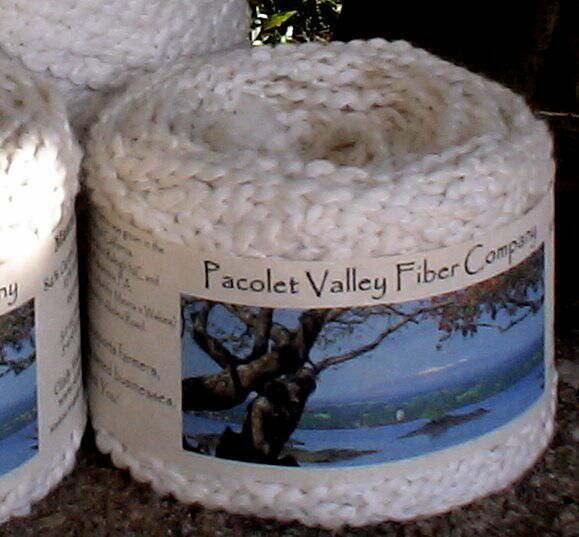 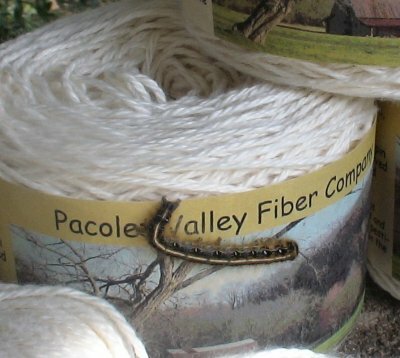 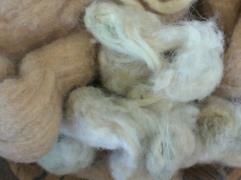 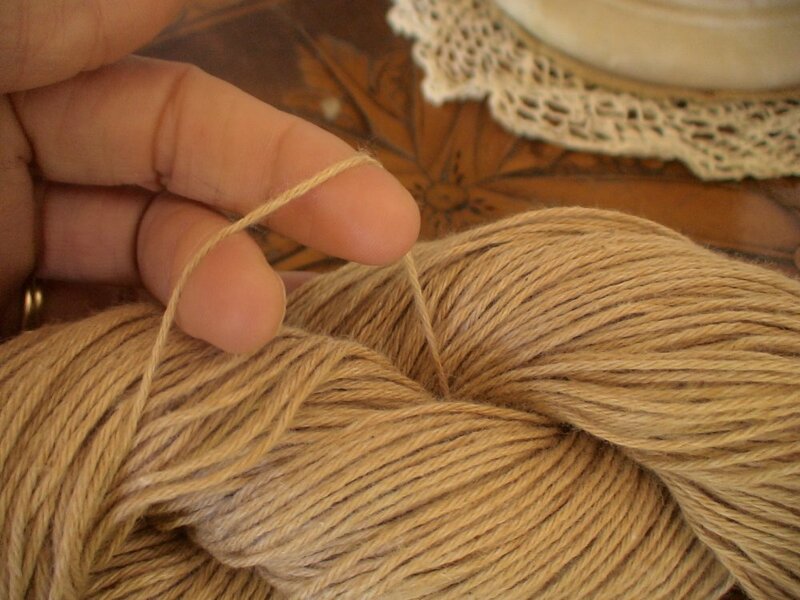 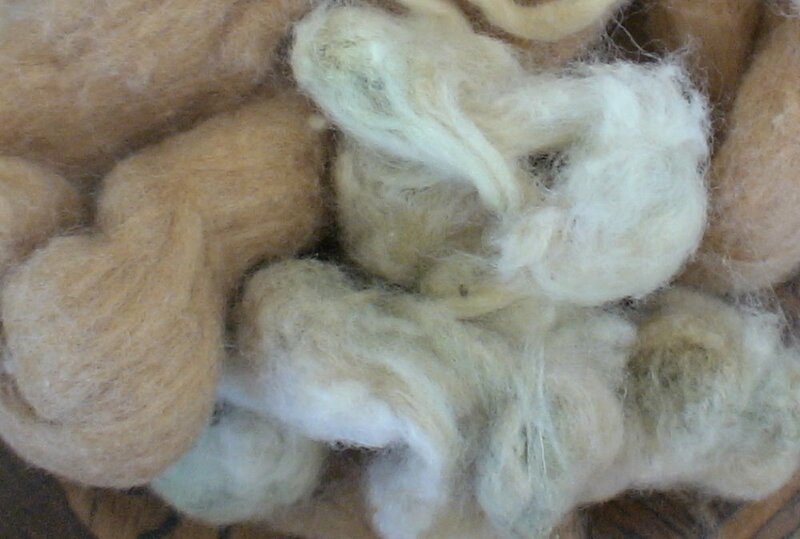 We blended the two and created this very soft sport weight yarn. The cotton was spun in my home state of NC and plied by our neighbors in Georgia. 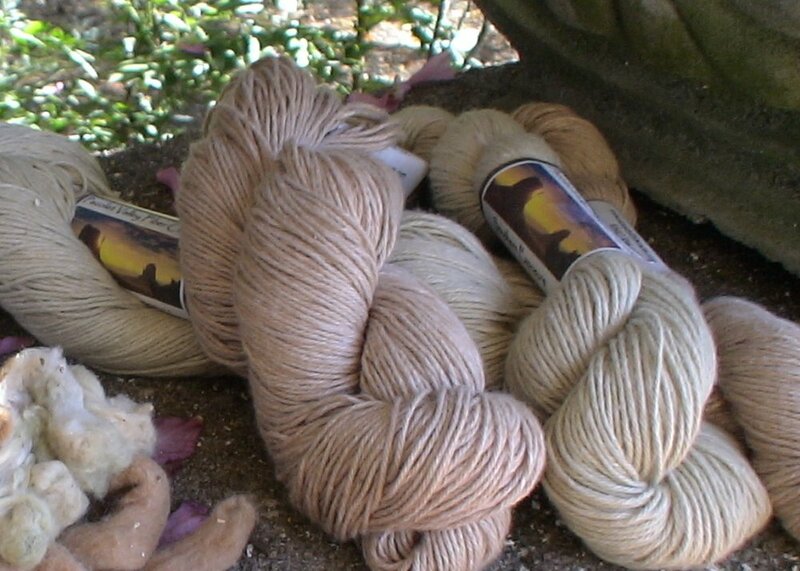 Soft green and brown yarns. 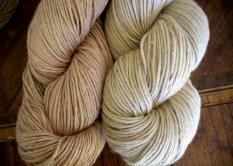 You can boil this yarn to deepen the color!